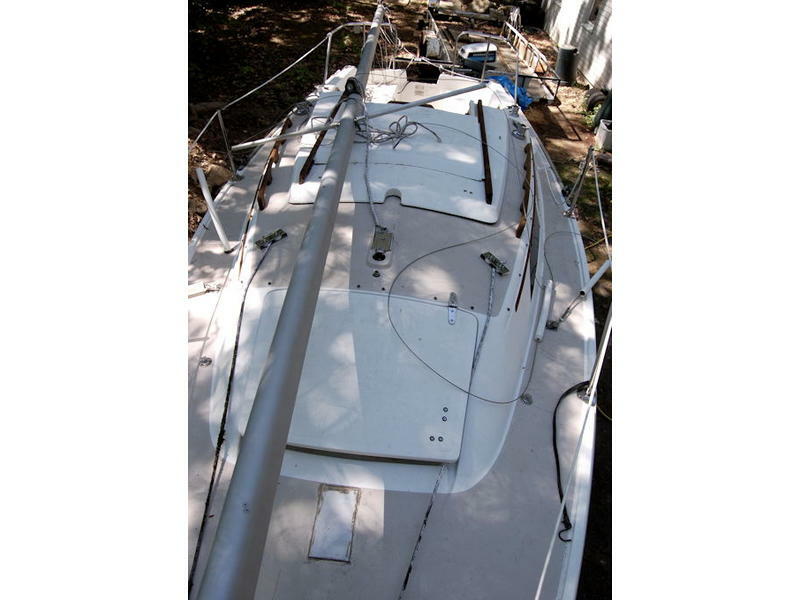 Catalina 22 day sailor. 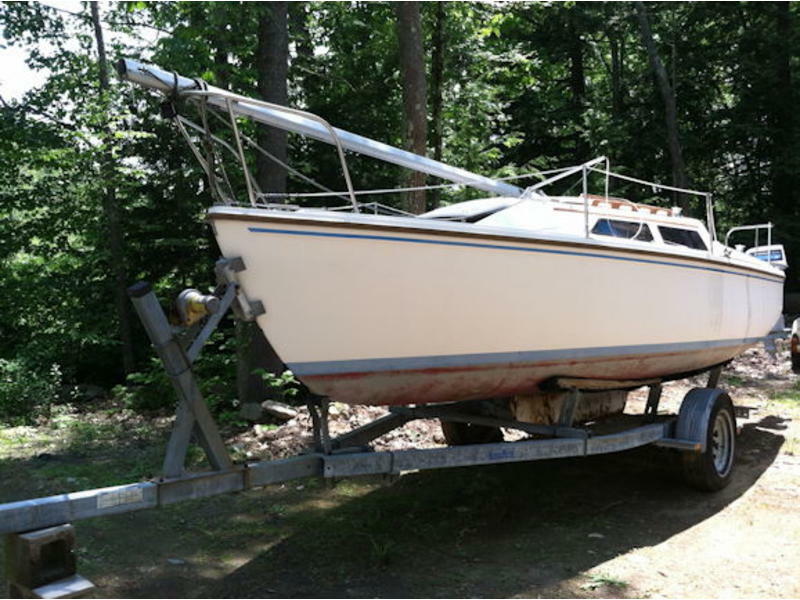 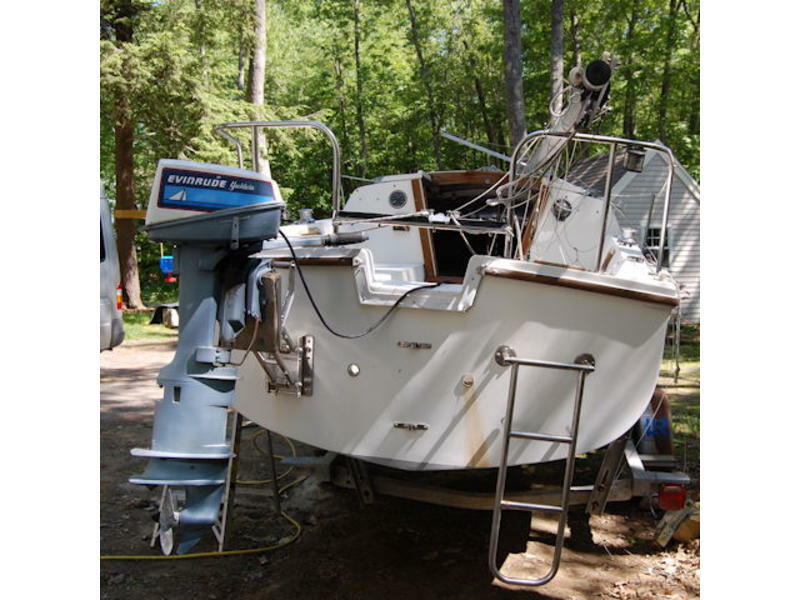 in great shape includes galvanized trailer, drop down keel, pop-up top, sails in perfect condition, 7.5 Evinrude outboard. 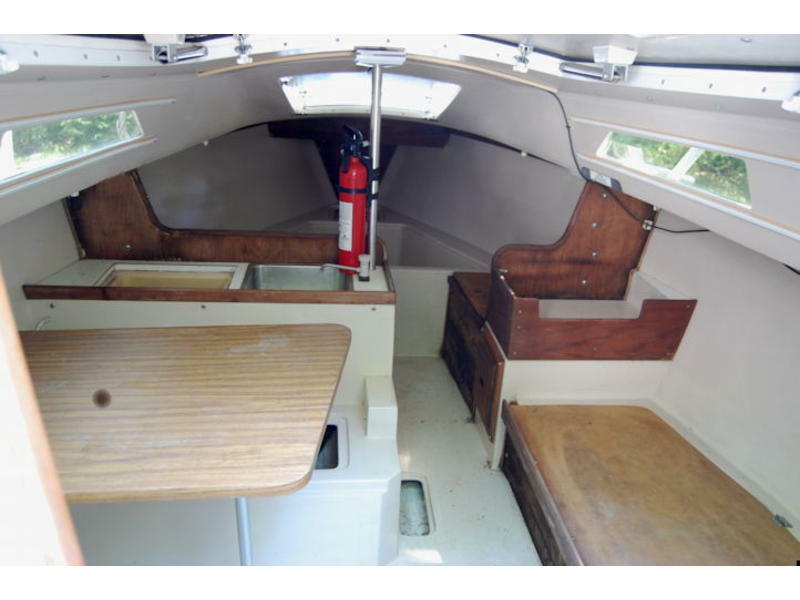 Includes dingy with outboard.